Books in the series Concepts in the Study of Religion: Critical Primers offer brief introductions to an array of concepts—modes of analysis, tools, as well as analytic terms themselves—within the discourse of religious studies. Useful for almost any course, the volumes in the series do not attempt to assert normative understandings but rather they introduce and survey the various modes and contexts for scholarly engagement with the concept at hand. How, for example, has the term ‘myth’ been used, and what can various definitions allow us to do as scholars? Who in the field is working on the category of race and how? What might be the future of scholarship on gender in religious studies? What are the possibilities and limitations of description or comparison as methodological approaches? 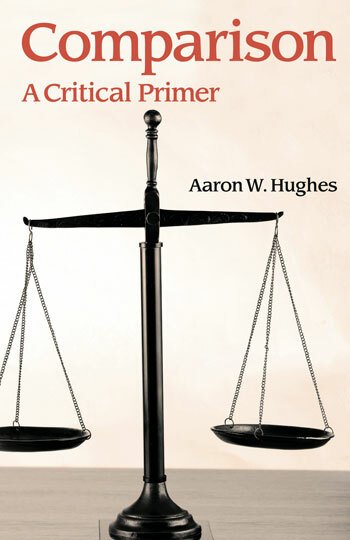 Thus, these critical primers provide — but are not limited to — concise overviews of the history of an approach or term. They also present the authors’ own critical analyses of the dynamics and stakes present in discourses surrounding these concepts. Including lists of further readings to guide additional consideration of their topic, the books in this series are valuable resources for students and advanced scholars alike. This series is currently edited by K. Merinda Simmons, who can be contacted at merinda.simmons at ua dot edu.